The soybean cyst nematode (SCN) never really went away, so comeback is the wrong word. Let’s just say the battle is not going well in many areas. University plant pathologists say the tiny roundworm nemesis that feeds on soybean roots is still the industry’s biggest yield-robber. You can buy soybean seed on the basis of SCN resistance, and you may think that solves the problem. Not so fast, says Laura Sweets, Extension plant pathologist at the University of Missouri. “Some varieties that we call resistant still show yield loss in the face of SCN pressure,” she says. 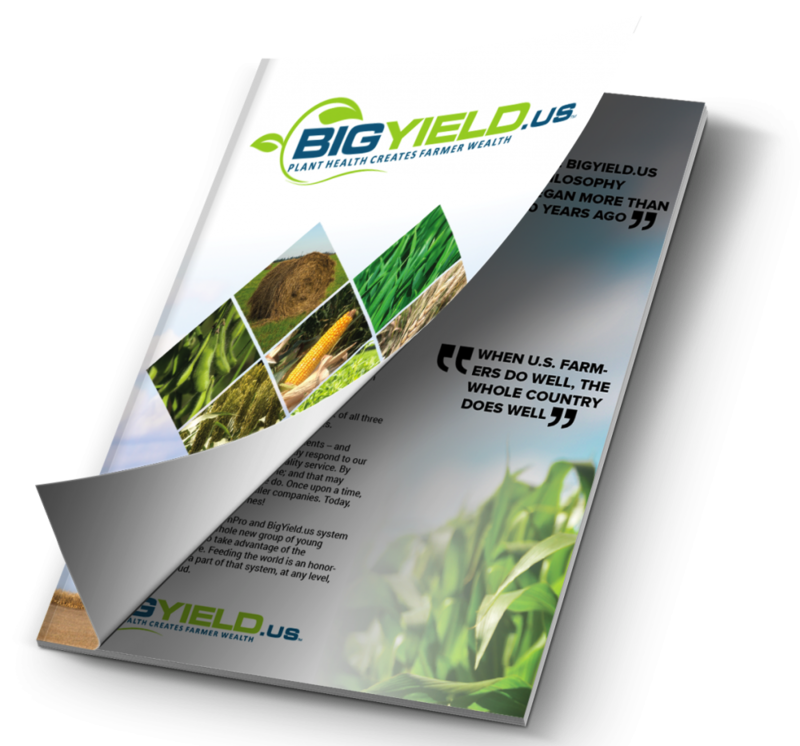 She recounts the experience of a southwest Missouri soybean grower who planted resistant varieties for years, yet suspected that SCN was still significantly limiting yields. Along with a soil sample, he sent seed from two soybean varieties he’d been planting to the University nematology lab. The results showed that both varieties were susceptible to the SCN population in his field. In fact, one was very susceptible. Sweets doesn’t suggest that you ignore SCN-resistance ratings in selecting varieties. To the contrary, plot trials in Missouri say that SCN populations drop over the course of a growing season when resistant varieties are planted. In plots that have very high pressure from SCN counts, some resistant varieties do perform like they are susceptible. The better answer, says Sweets, is to use the combination approach to management. If you know you have SCN present in a field (75% of Missouri fields do), switch varieties to find those that truly resist the small worm. Rotate to nonhost crops like corn, alfalfa, or cotton. 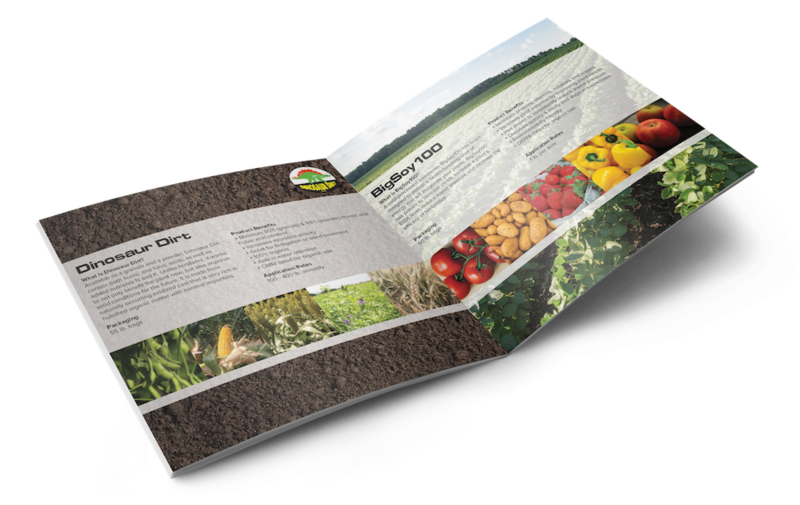 Also, consider now-available seed treatments for early-season and season-long control. In Iowa, plant pathologist Greg Tylka of Iowa State University says he does not sense that SCN is increasing, although it’s still soybean-enemy No. 1. “We did two random surveys, funded by the soybean checkoff, about 10 years apart (1995-1996 and 2006-2007), and both surveys revealed SCN in about 75% of Iowa’s fields. Damage is usually worse in hot, dry years. We saw that in 2012, but not really in 2013,” he says. The state testing labs in Iowa and Missouri charge $15 to $20 to analyze in-state samples for SCN egg counts. The unfortunate thing, he continues, is that almost all SCN-resistant soybean varieties get their resistance genes from the same soybean breeding line, named PI88788. Because there is low-level SCN reproduction on all resistant varieties, SCN populations are being selected across the Midwest with increased ability to reproduce in the presence of PI88788 resistance. It could be another example of relying too extensively on one technology; eventually, the pests find a way around it. Another useful management option for SCN-infested fields is the new nematode-protectant seed treatments, Tylka says. Bayer offers Votivo, Syngenta offers Avicta, and Syngenta will have a new seed treatment for SCN in 2014 called Clariva. “These products are meant to be used in conjunction with resistance,” emphasizes Tylka. “We are learning new things about SCN populations that will help in the battle,” Tylka says. “For one, we now know that as soil pH increases in various areas in a field, SCN egg counts increase, too. “We don’t understand the basis of this relationship, but the effect is very consistent throughout the Midwest. 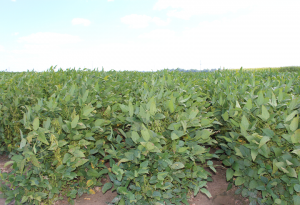 Growers who have areas of high pH will need to grow soybeans that have not only good SCN resistance but also good tolerance to iron-deficiency chlorosis, which also occurs in high-pH soils,” he says. SCN also appears to have synergistic interactions with soybean fungal infections like sudden death syndrome and brown stem rot of soybeans. “Our most recent research reveals that soybean aphid feeding can lessen the effectiveness of SCN resistance, at least in the few resistant varieties we’ve studied,” Tylka says. “We have a large project funded by the Iowa Soybean Association that is working to define how common of an effect this is,” he says.